Healthy, new, fresh, easy and fun to prepare. These are just a few of the marketing buzzwords associated with sweet potatoes. Jason Tucker, president of the U.S. Sweet Potato Council, spoke about issues affecting potato growers. He says today’s consumer is looking for an appealing potato that is aesthetically pleasing in color, texture and sweetness. “Fresh” is the main idea in today’s marketplace. Fresh products and new recipes attract consumers to the products. 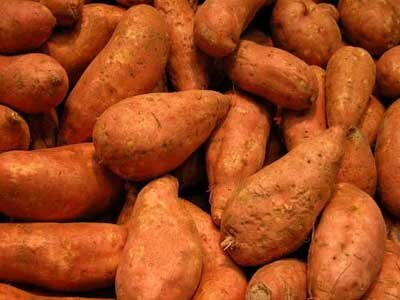 The top five sweet potato-producing states include North Carolina, Louisiana, Mississippi, Alabama and California. Each state has the privilege of hosting the National Sweet Potato Convention on a rotating schedule. The 55th annual convention will be held in downtown San Diego, California, January 22–24, 2017. The convention acts as a large grower’s meeting with topics ranging from management practices, improved stewardship of resources and presentation of new research by university specialists from all over the country. Sweet potato researchers are constantly on the lookout for new varieties to increase yields and other marketable characteristics such as color, skin, texture, shape and size. A highlight of the 2017 convention will be researchers discussing marketing options and how strategies are changing with the evolution of the retail market and consumer. 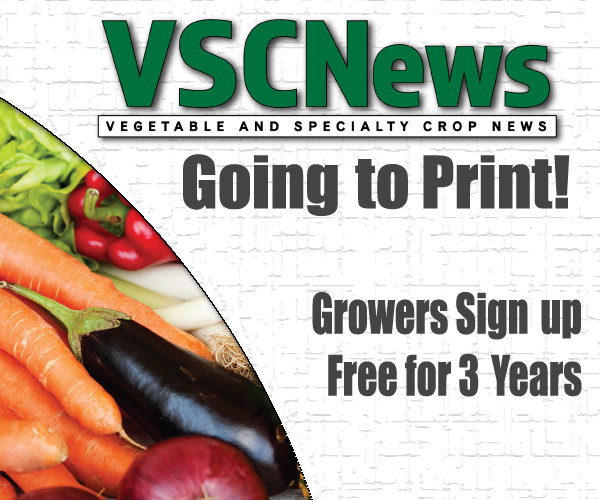 “As growers and producers of sweet potatoes, it’s our job to get the information out there in a way that today’s consumer can take that fresh product home and prepare it with a new recipe that is exciting and healthy,” says Tucker. He is looking forward to sharing marketing opportunities with fellow growers at the convention. For more information on the National Sweet Potato Convention, visit http://sweetpotatousa.org.